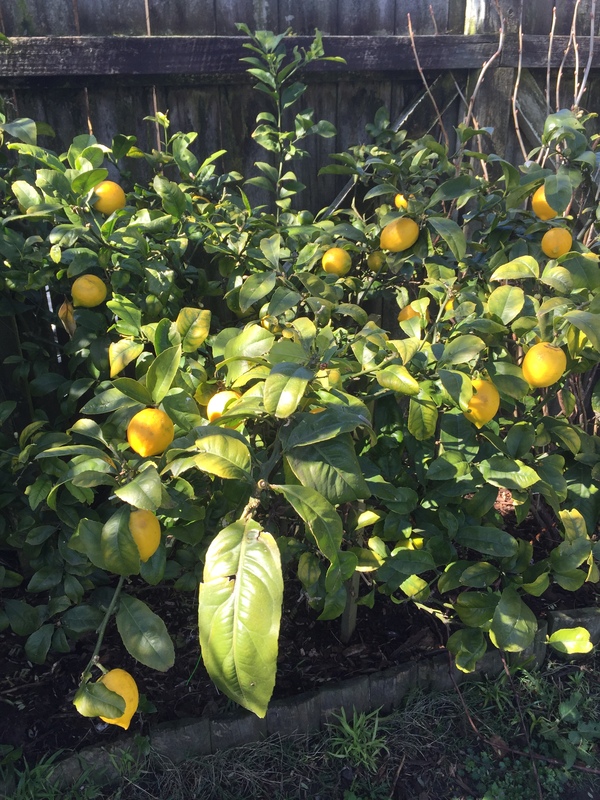 To continue with the theme of citrus, I remembered that when I was a kid, my Mum would always make a delicious Old Fashioned Lemonade in the spring. It would be bottled and we’d have it mixed up in a big jug in the fridge. It was perfect on a hot Summer’s day, with just the right balance of citrus tartness and sugary sweetness. I recently spoke with my Mum, and she also offered me a recipe for an easy lemon cake and I thought I’d share that with you too! When cooked prick all over and pour over topping, leave in tin till cold.